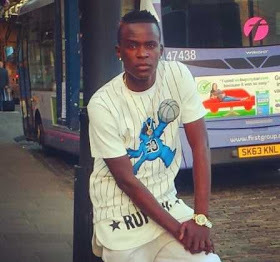 Willy Paul Msafi is arguably the king of controversy in the Kenyan showbiz. Right from his first mega hit ’sitolia’ featuring Gloria Muliro which caused ripples and shook the gospel music showbiz. Pendo, a desperate and controversial socialite, almost ‘massacred’ Willy Paul’s music career but he went strong. Pendo did her best to do away with Willy but her efforts were fruitless. 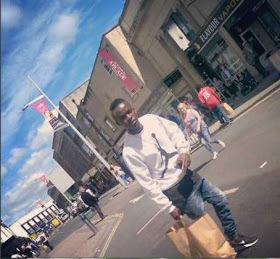 As if that was enough, fans started saying that Willy Paul is trying to fit in diamond’s shoes, speculations that came after he called himself Msafi. 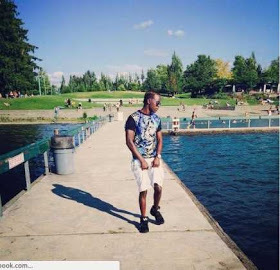 Diamond uses ‘wasafi’ as his introduction signature in all his songs and it was rather obvious that Will Paul was trying to imitate Diamond Platnumz. 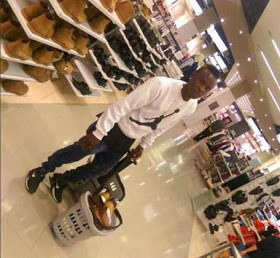 The ‘tam tam’ hit maker’s career almost hit the rock when Bahati, the king of gospel claimed that Willy Paul has been stealing his lyrics. Even though they resolved the issue, it still affected his career. You remember in this year’s groove awards, Bahati scooped 4 awards and “Msafi’ went home empty handed. He even stormed out of the event before it was officially over. I am in support if his actions. 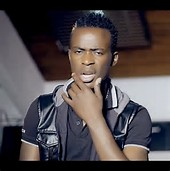 I am not a Willy Paul fan but that was not fair. ‘Tam Tam’ was the biggest song this last year and early this year so don’t tell me that Willy Paul didn’t win an award, he won but his scandals worked against him.